Burris & Schoenberg, LLP offers comprehensive civil litigation and transactional experience, including civil trials, arbitrations, mediations, appeals, real estate and commercial transactions and entertainment law. Our attorneys have practiced before state and federal courts throughout the State of California, as well as before the United States Supreme Court. 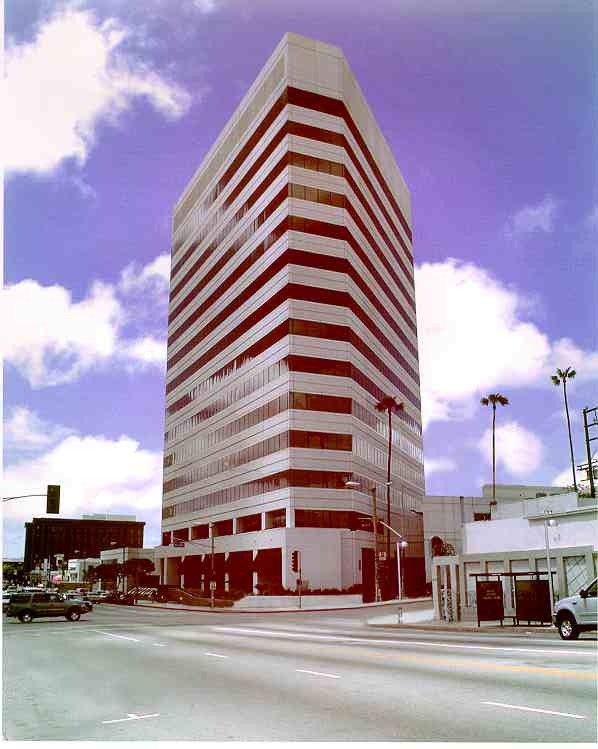 Our offices are located in Wilshire-Bundy Plaza, on the north-west corner of Wilshire and Bundy in Brentwood, West Los Angeles. Click here for recent news or click on the names below for biographies and contact information.